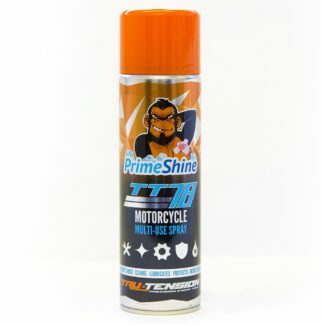 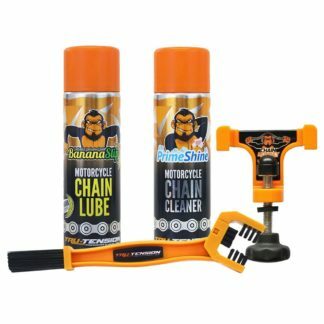 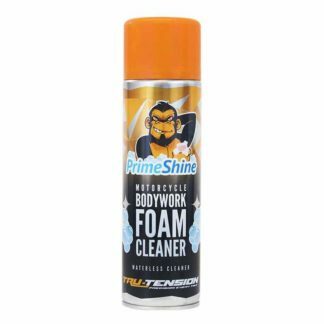 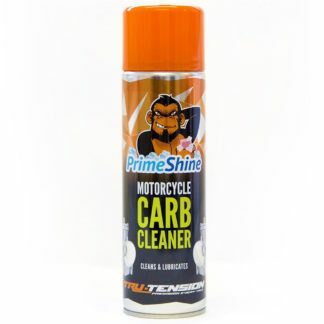 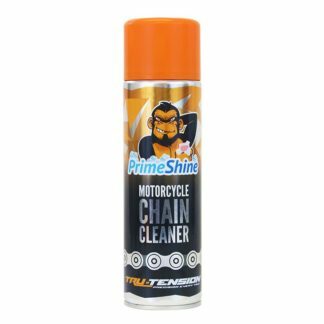 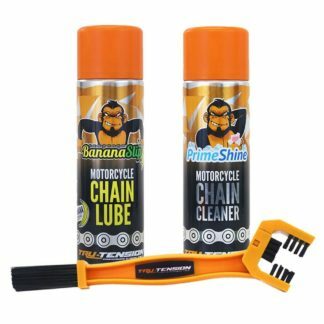 Motorcycle Cleaning Care - Free UK Delivery! 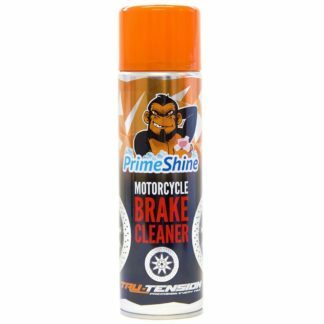 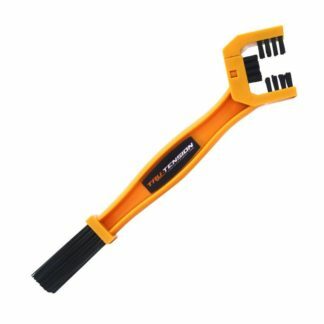 General upkeep and motorcycle cleaning is an essential part of your relationship with your bike. 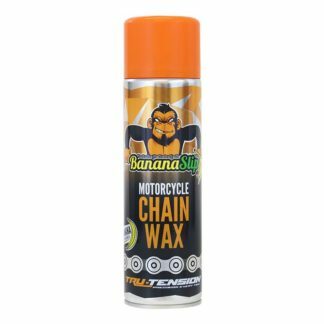 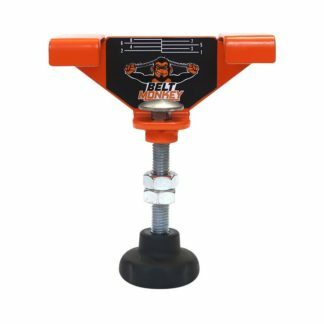 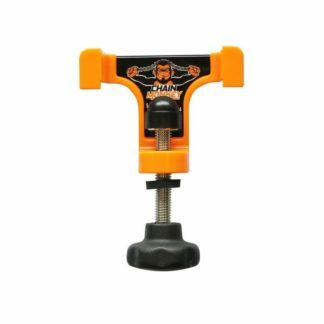 It’s a great way to reduce the chances of having an issue further down the road, and keeping on top of your ride will only enhance that. 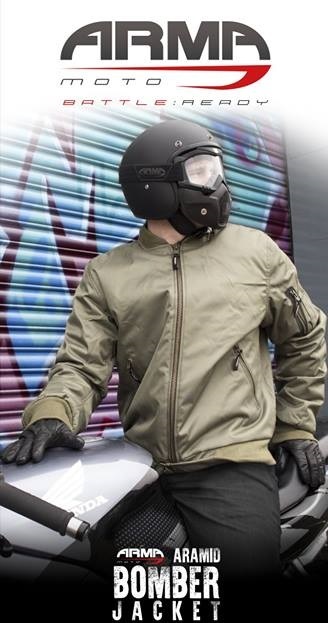 If you have any questions about suitability or anything else, don’t hesitate to contact us and we’ll put you back on track.